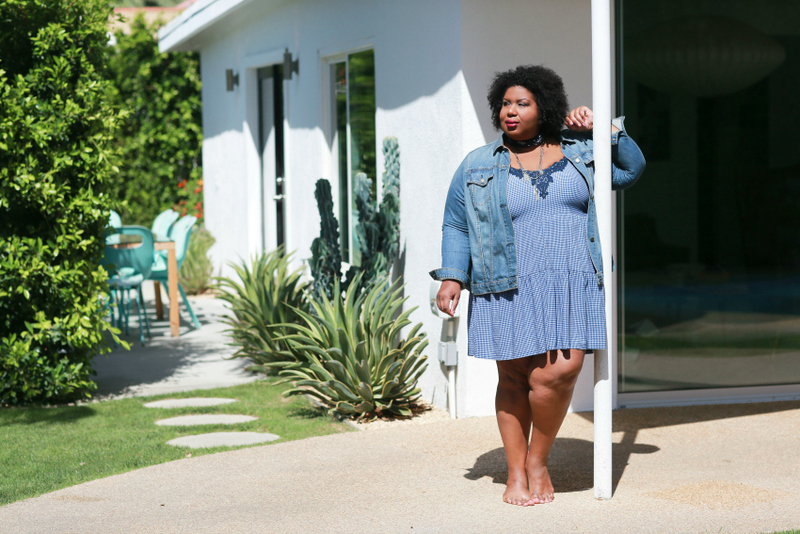 Having a little fun in this flirty summer dress from Addition Elle while soaking up the sun in Cali. I love gingham but it can go bit preppy. 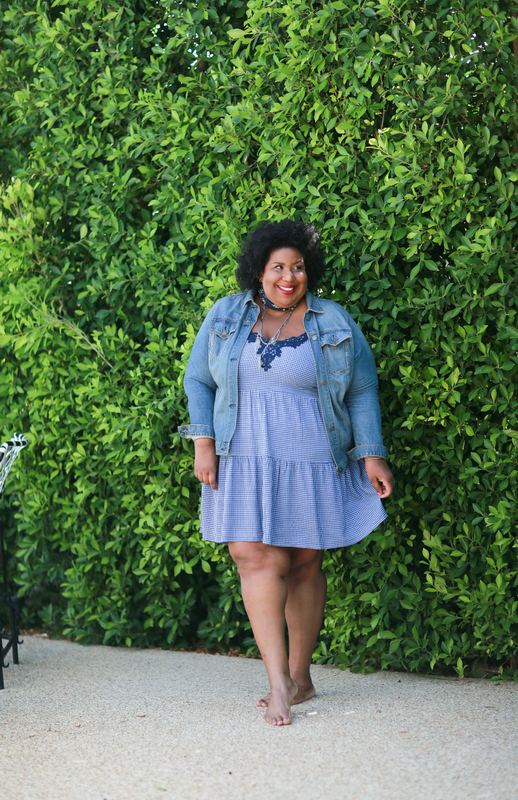 This dress is great because the easy silhouette and lace details are really relaxed. Bonus! It comes in four different color ways and the spaghetti straps are adjustable. Sponsored by Addition Elle, all opinions are my own.